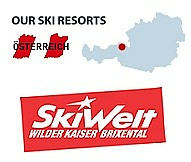 7 nights - *** Hotel B&B - SKI IN & OUT! 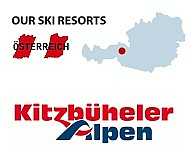 The picturesque small medieval town of Zell am See, located on a beautiful large lake is a superb all-round ski area with 100% snow GUARANTEE due to the Kitzsteinhorn glacier as part of the ski region, suitable from beginners to advanced skiers. 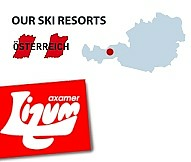 Easy to reach also by train and perfect to combine with city stops like Vienna, Salzburg, Innsbruck or Munich! 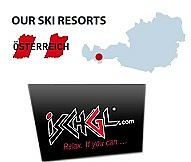 Glacier resort offers snow guarantee most of the year & many activities for all ages.